The journey is the reward. 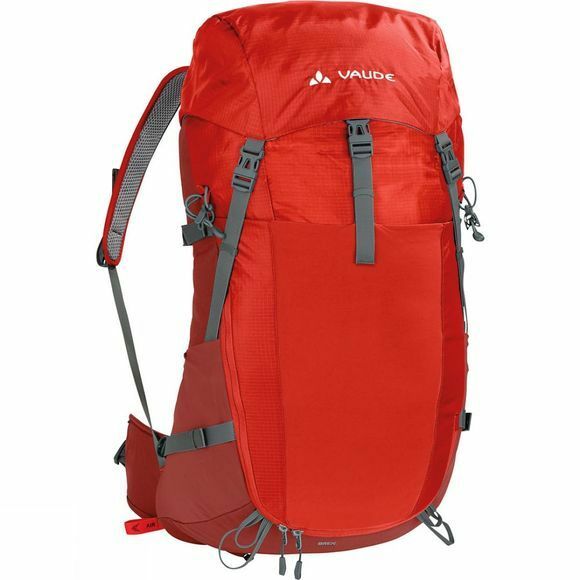 The Brenta 40 Rucksack is a sporty hiking backpack with plenty of features; pilgrimages and hut tours are no problem with this pack. The Aeroflex suspension system allows cool air to circulate and the shoulder straps and hip wings also ensure a good microclimate thanks to perforated foam. 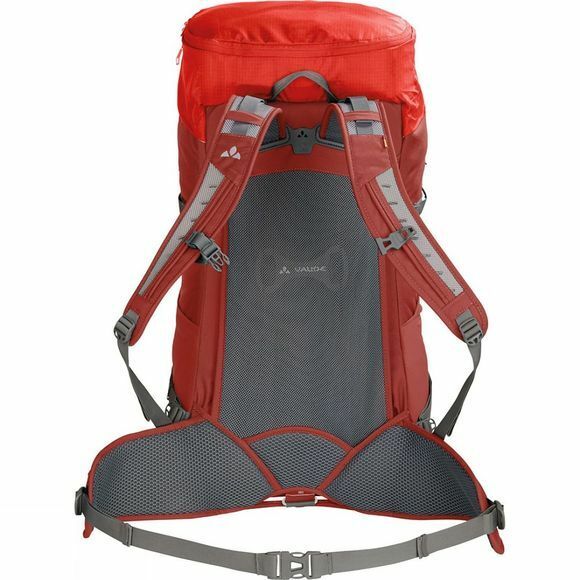 The Easy-Adjust System allows you to adjust the mesh tension at the back for the best fit to backpack weight ratio. The shoulder straps can be individually adjusted to different torso lengths with F.L.A.S.H.